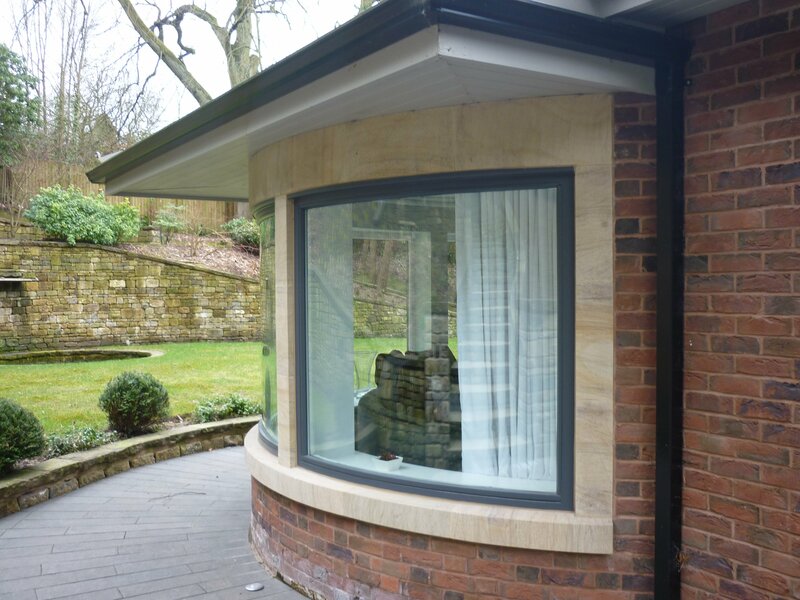 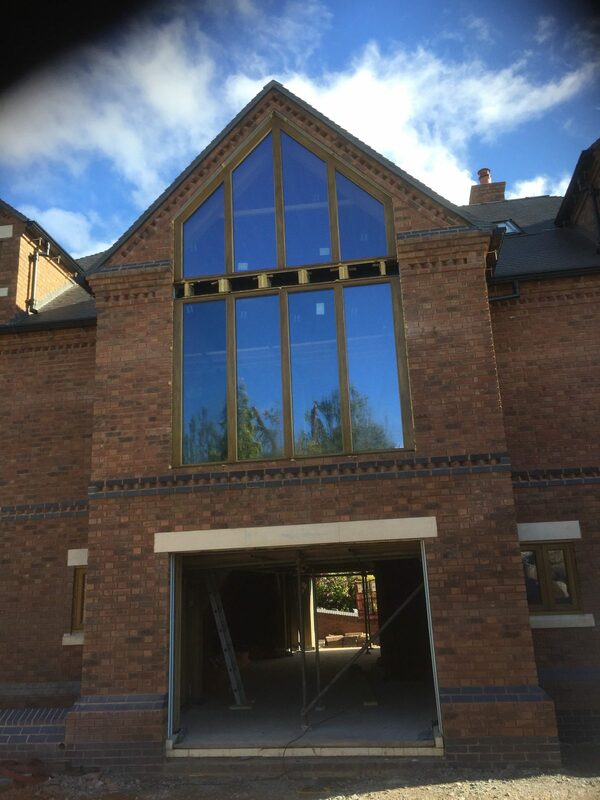 Whether you are refurbishing a property or building a new home, Lymewood Architectural Joinery has a range of window styles to complement your project. 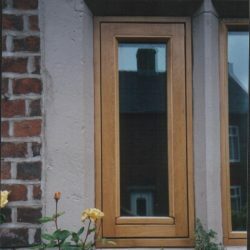 Lymewood’s traditional style of window includes cottage bar, flush fit, Georgian and storm proof. 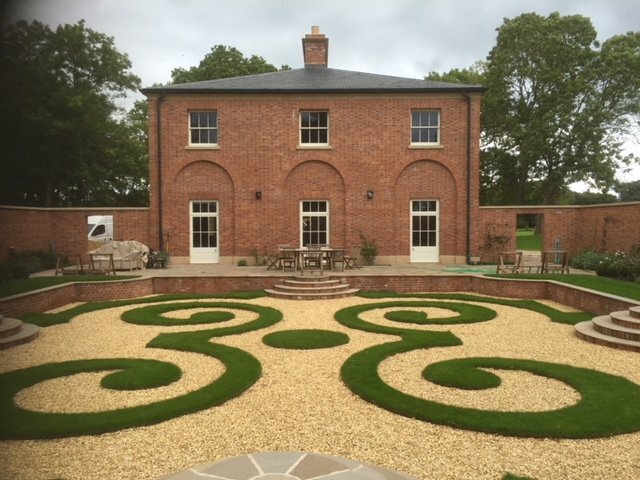 All of our designs can be adapted to meet customer requirements if you have a particular feature in mind. 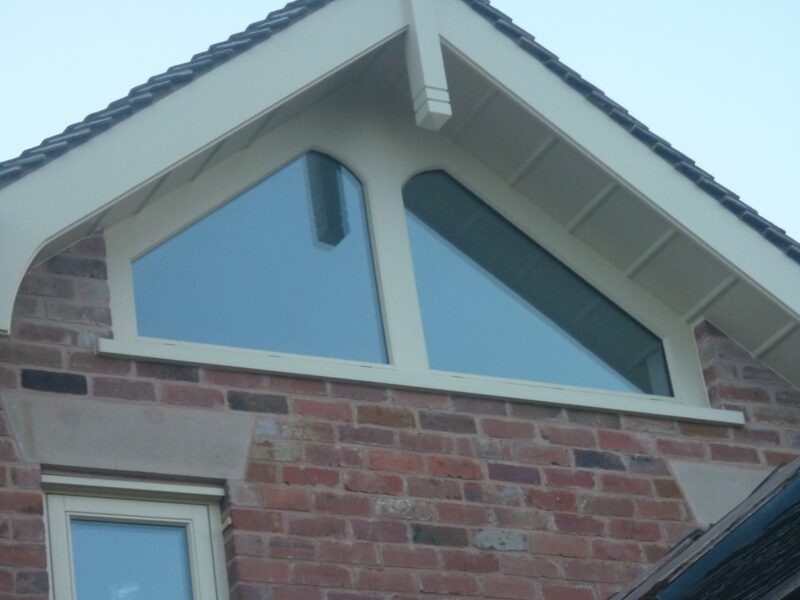 Our top of the range technology and specialist profiles allow us to offer traditional styles combined with leading features. 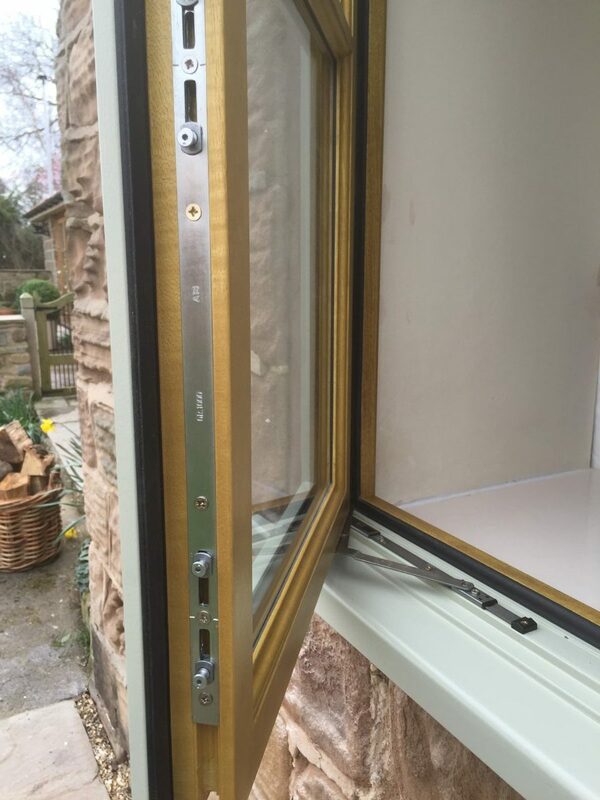 All our windows are fitted with quality ironmongery in a range of finishes including brass, black, stainless steel, satin chrome and polished chrome. 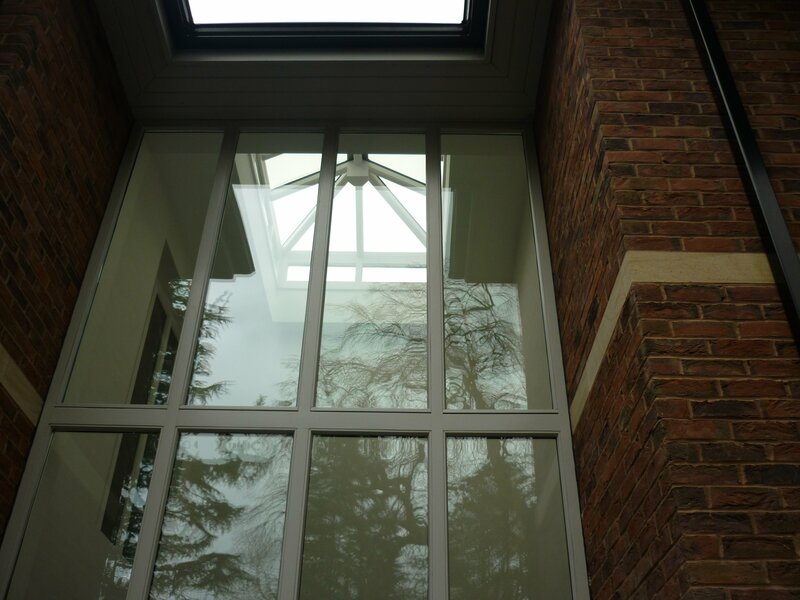 • Multi-layer engineered timber sections to resist warping and twisting, keeping your windows functioning beautifully all year round. 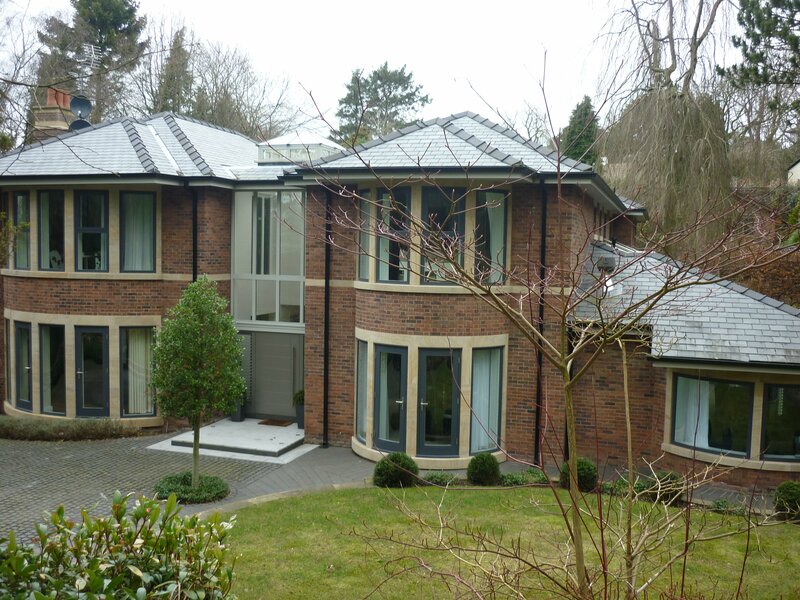 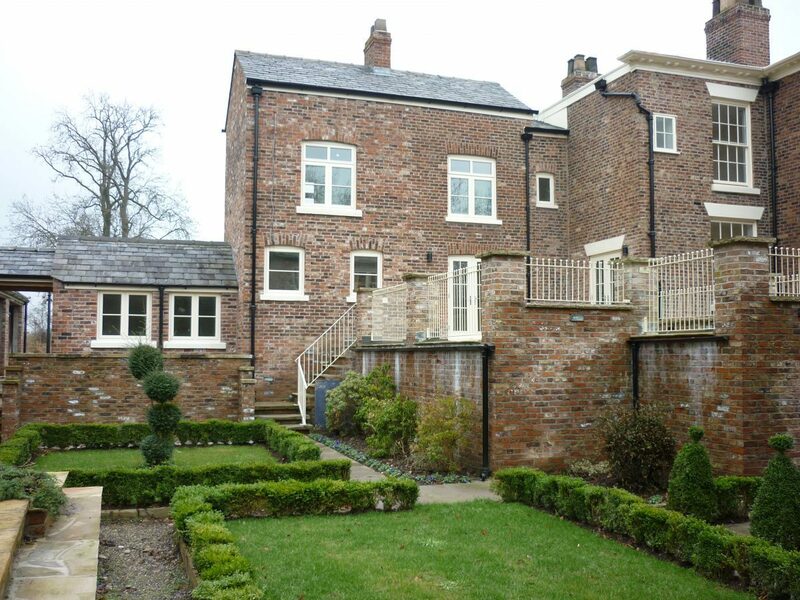 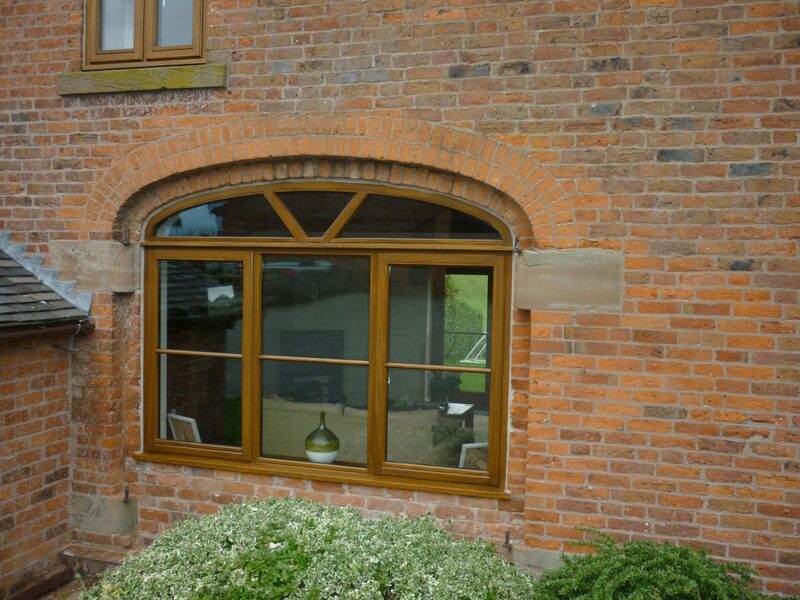 Lymewood offers both traditional and contemporary casement windows each designed with performance and style in mind. 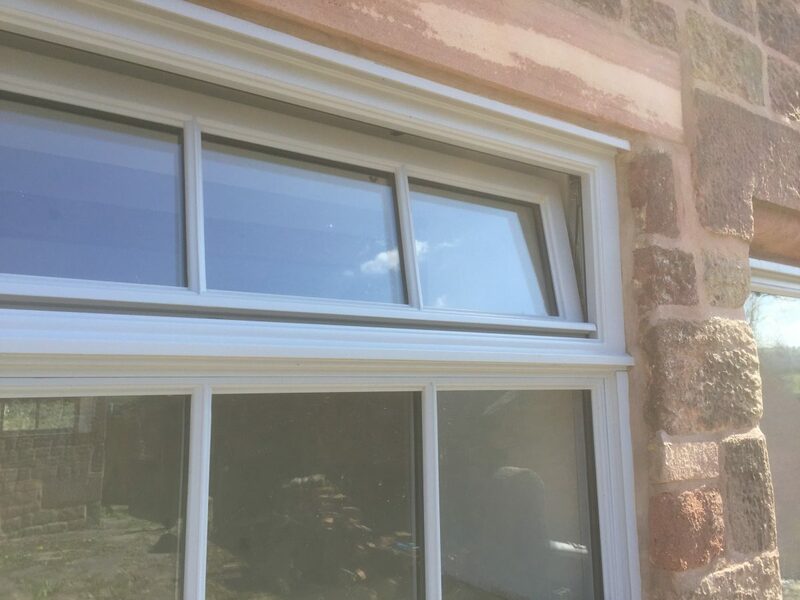 With our Flush Fit Windows, the main feature of the window provides for the casements to be set into the frame and therefore the face of the frame and casement are “flush”. 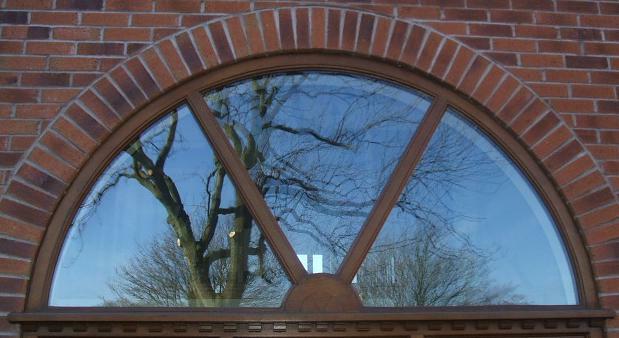 The casements do not protrude out above the mainframe. 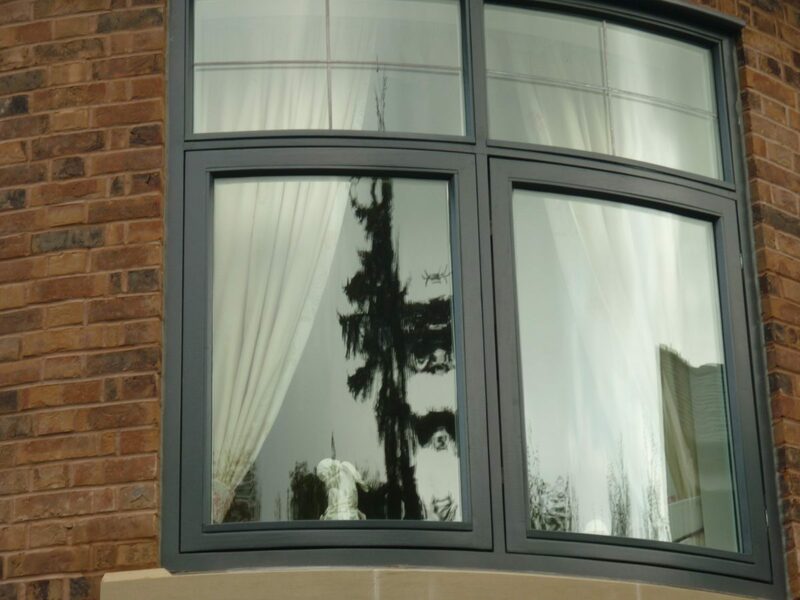 In contrast, our Stormproof Windows are designed with the opening windows sitting proud of the mainframe and they come with additional weatherproof sealing gaskets which provide superb resistance to all types of weather. 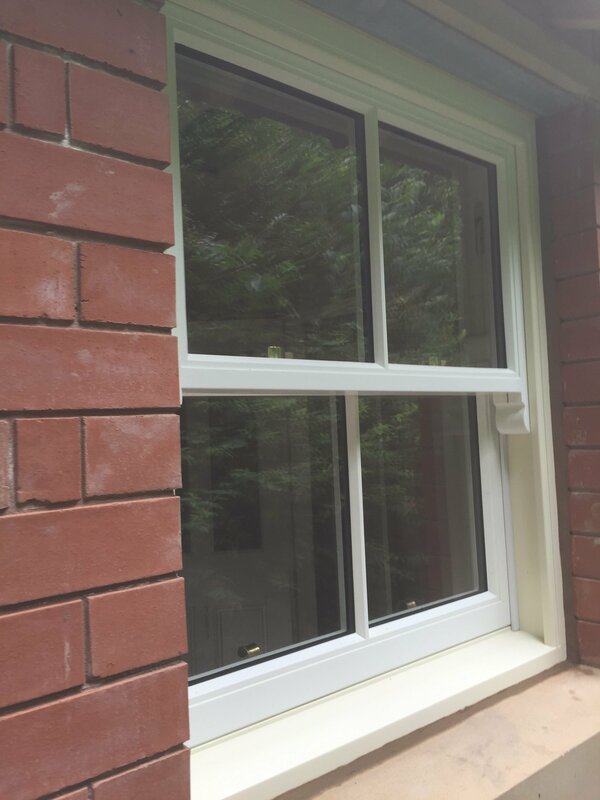 We also offer French Casement Windows offering a clear opening without a centre mullion. 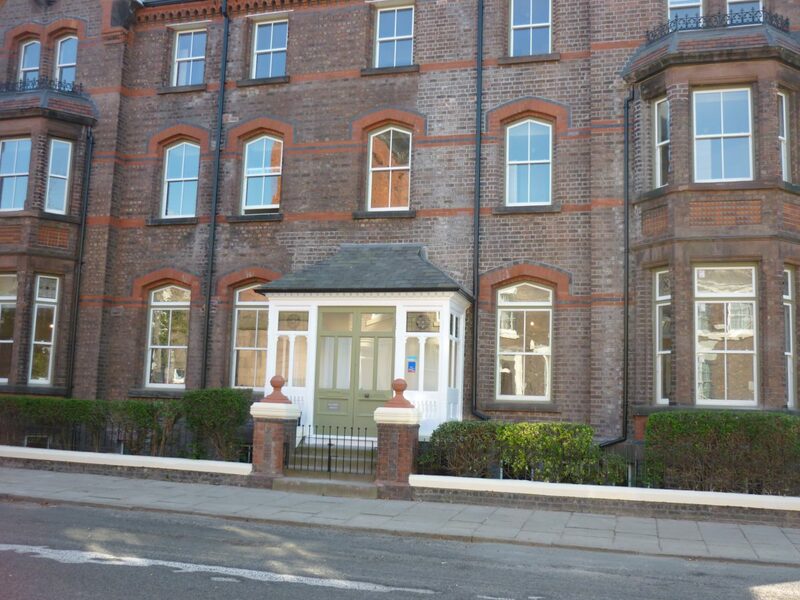 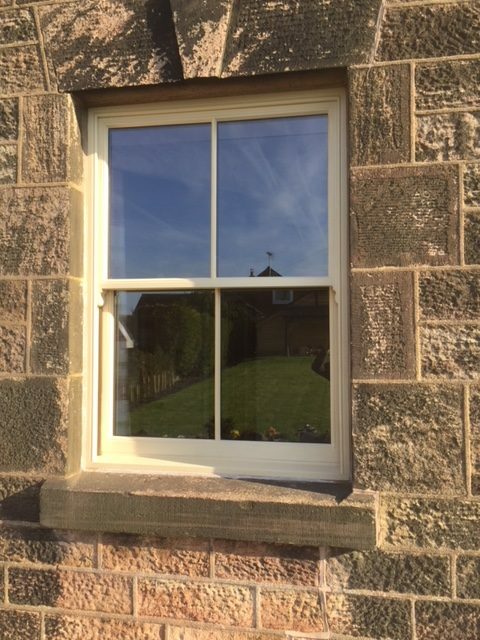 Sash windows are a key feature in many traditional buildings. 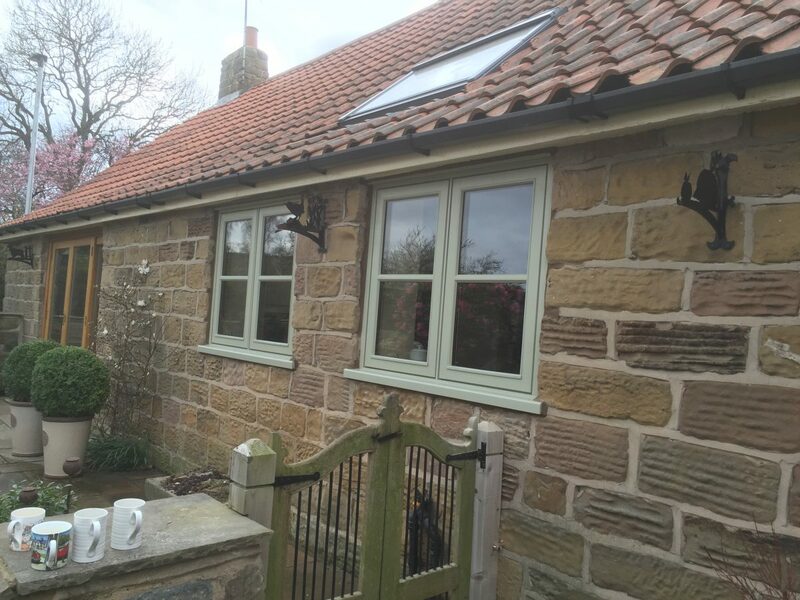 Lymewood’s Sash Window range is perfect for renovation or new build projects and can be manufactured to your specification. 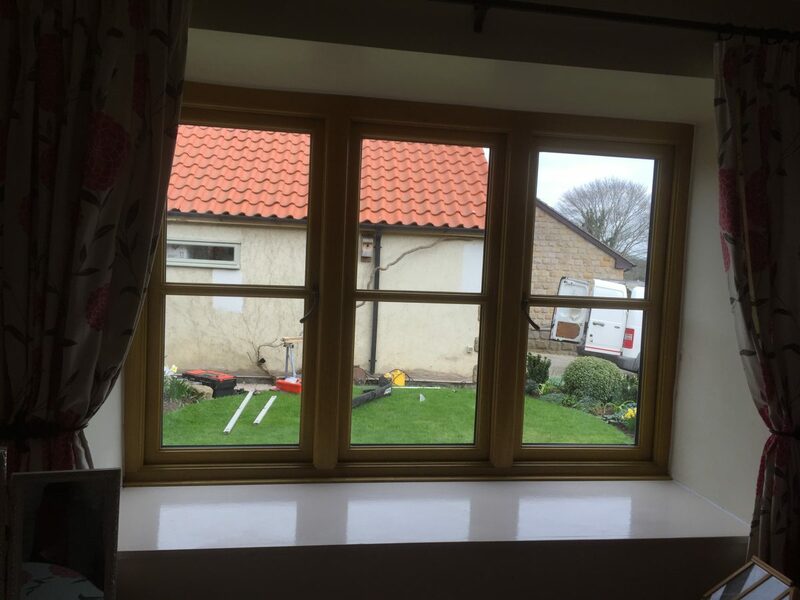 We can spray finish them to any colour and offer a two-tone service which allows the windows to have different internal and external finishes. 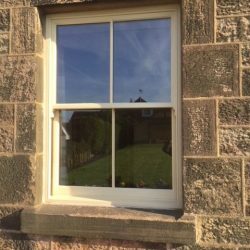 Key features of our sash windows include a choice of opening styles including traditional weights, spring balances or electric openers. 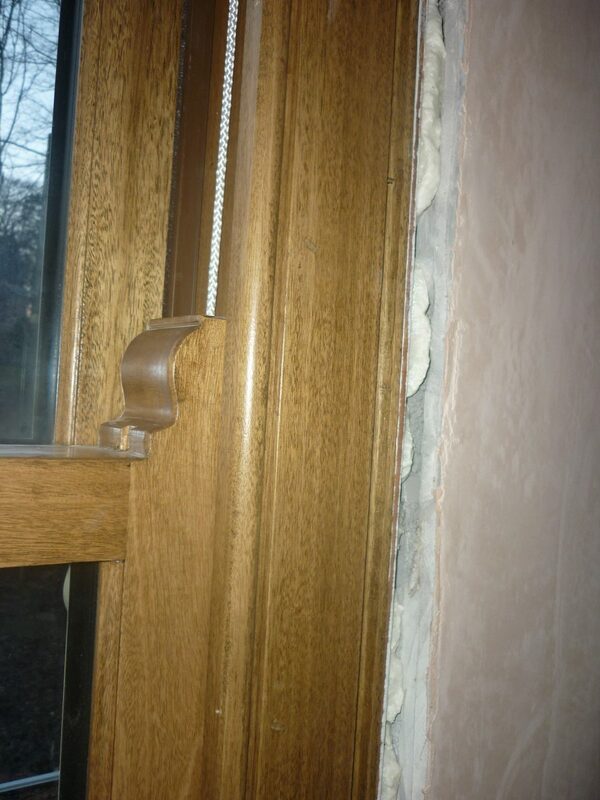 Traditional sashes have sliding openers whereas mock sash are top hung. 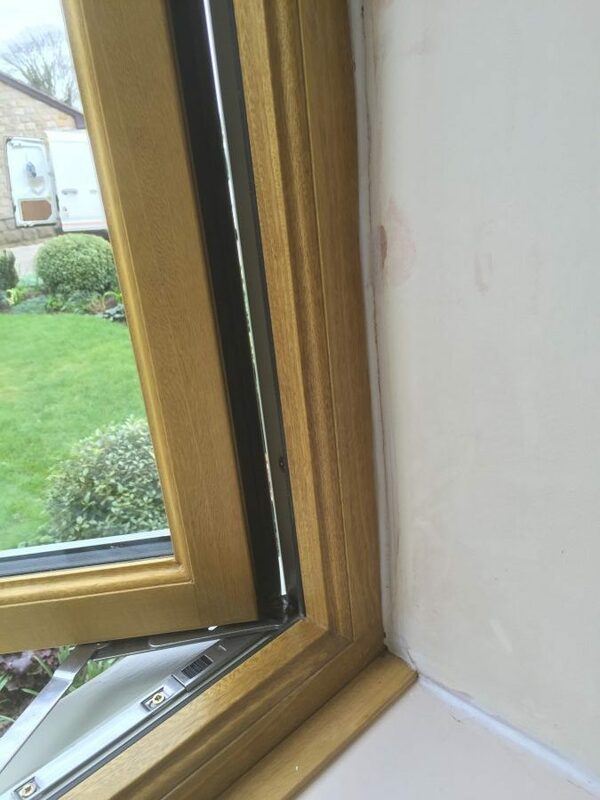 Full weather sealing using a combination of brush and compression seals. 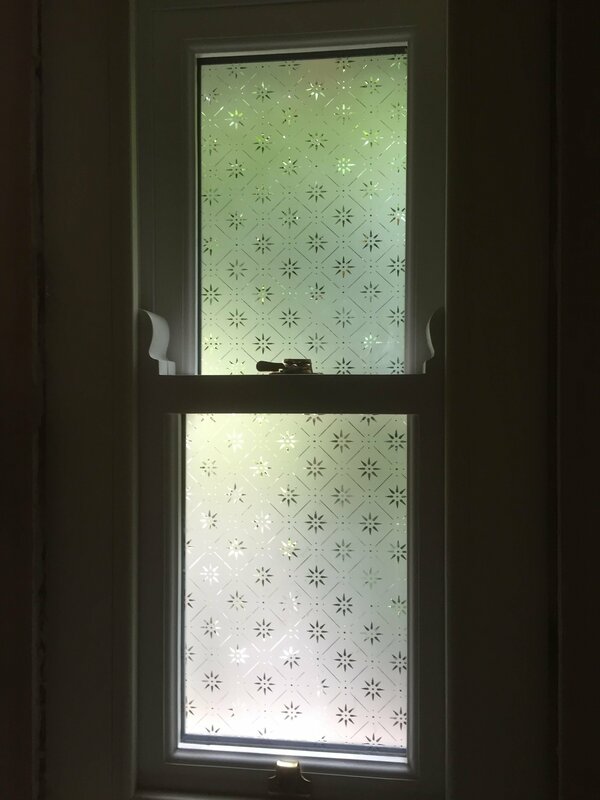 Pre-fitted hardware is standard. 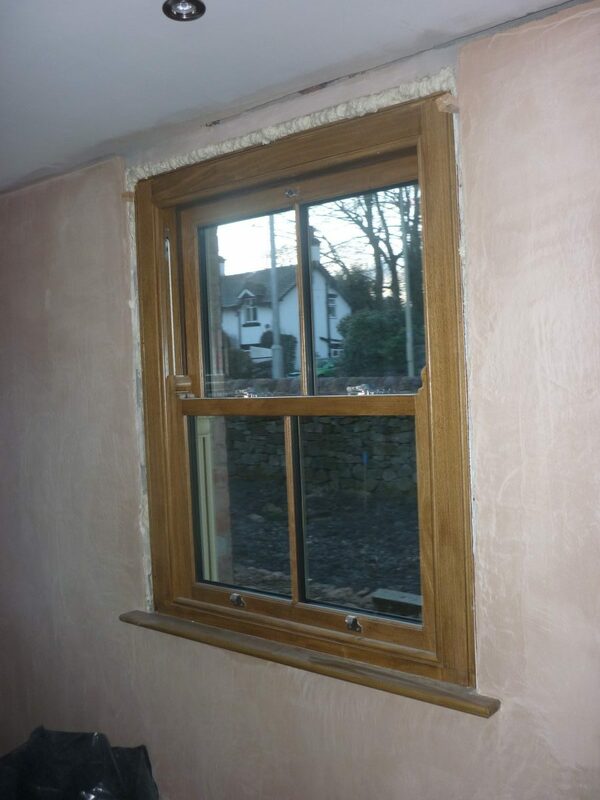 We also offer Mock Sash Windows as part of our range too. 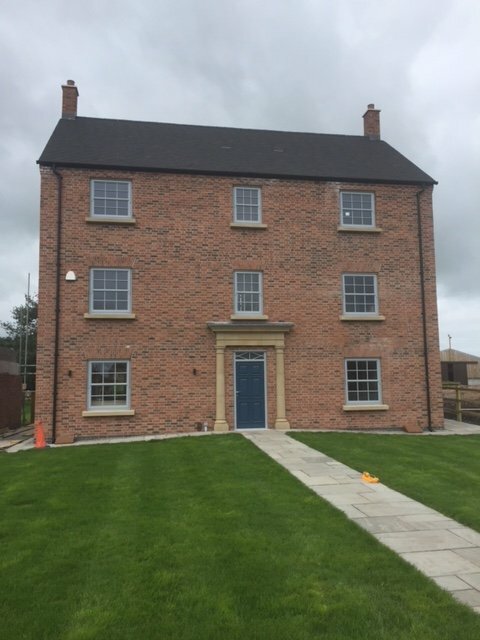 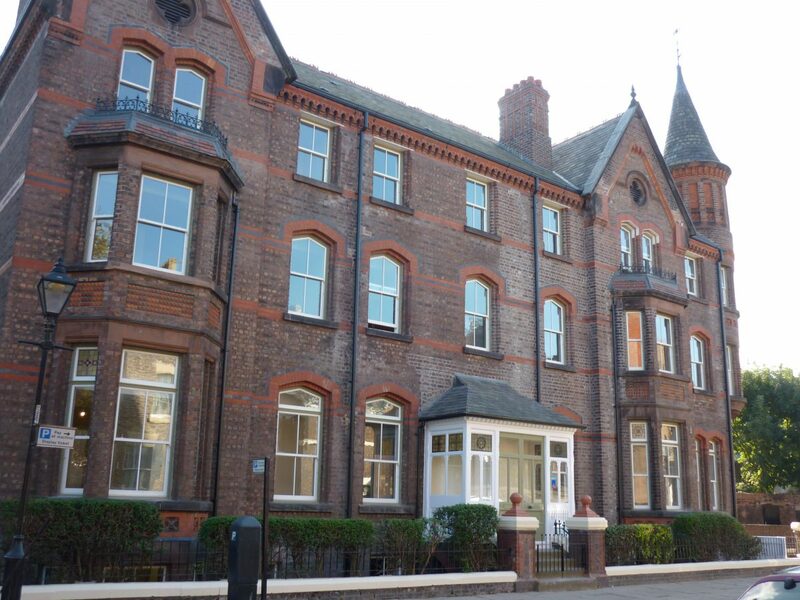 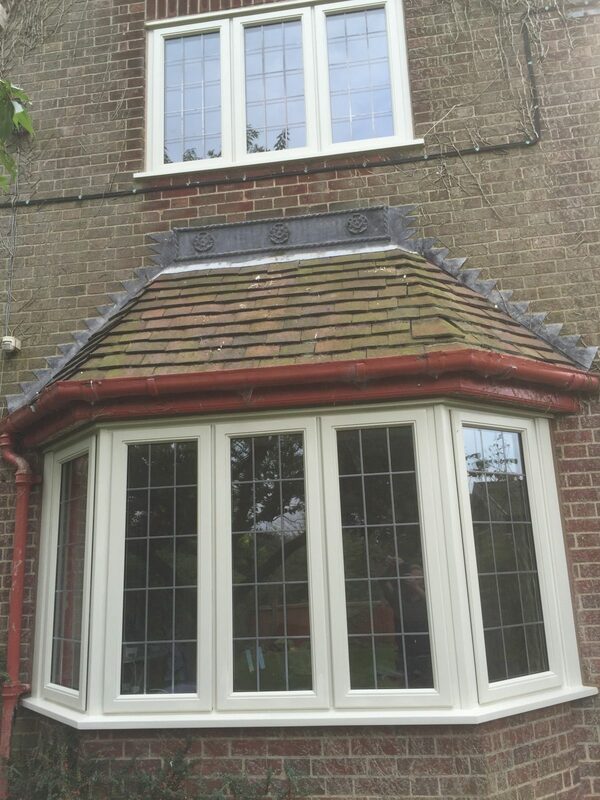 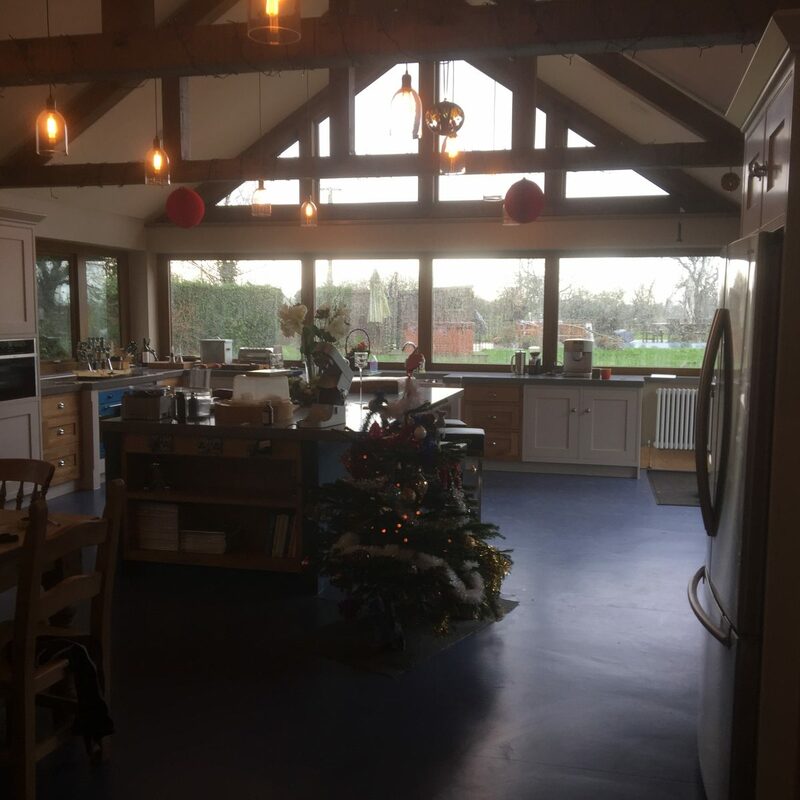 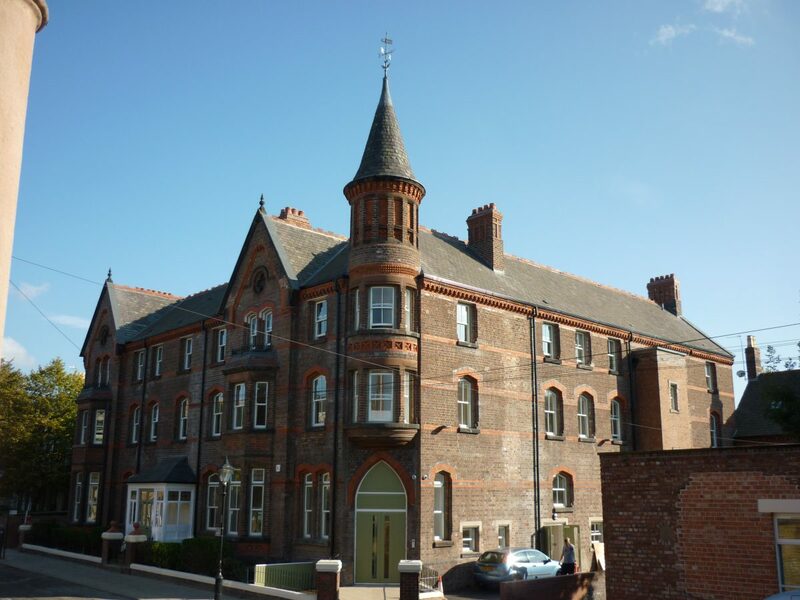 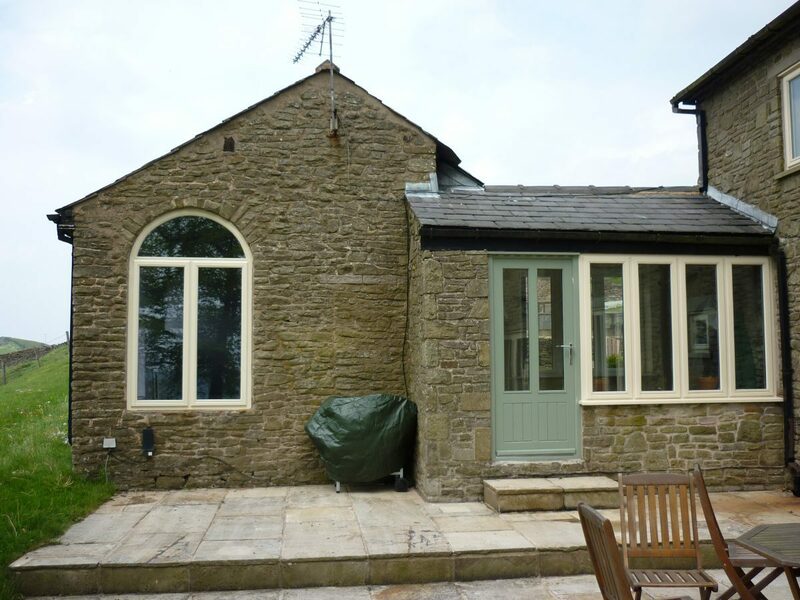 Lymewood Architectural Joinery specialises in a range of feature style windows to meet your requirements – these include bay windows, tilt and turn, hopper and round windows. 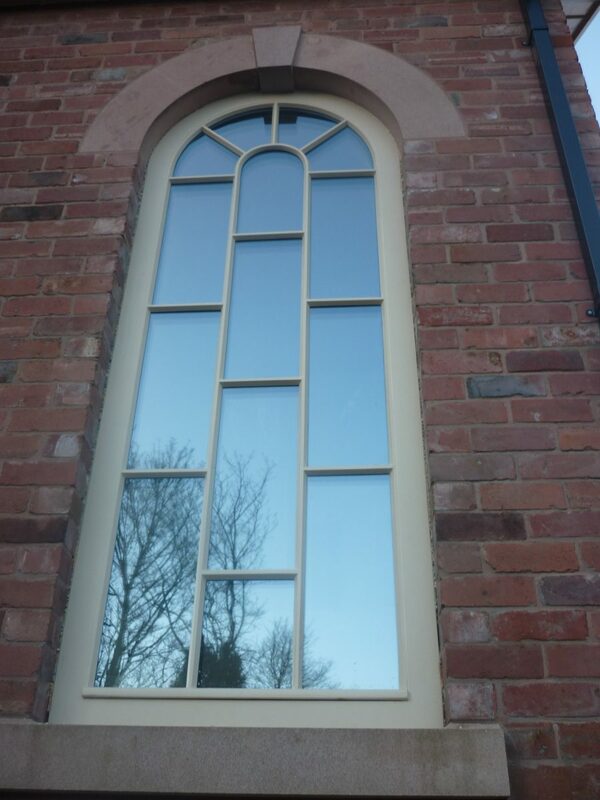 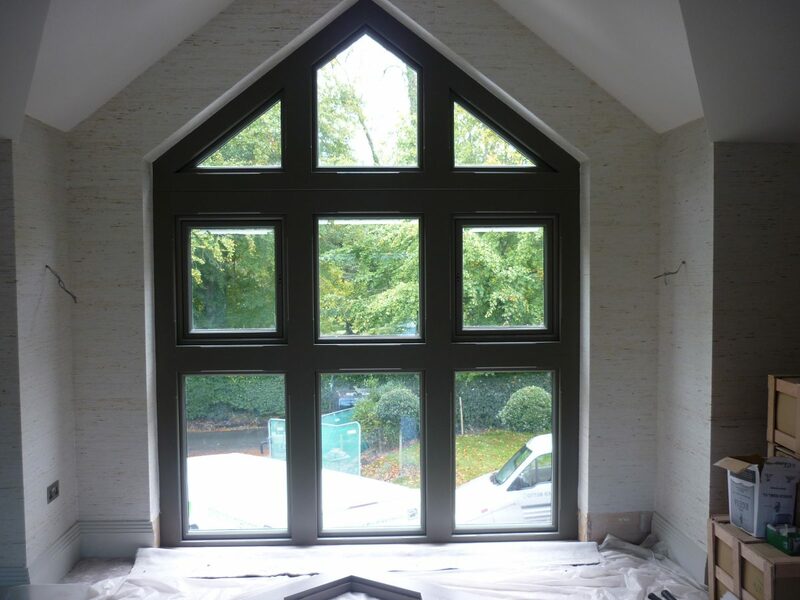 We also design and manufacture bespoke windows too. 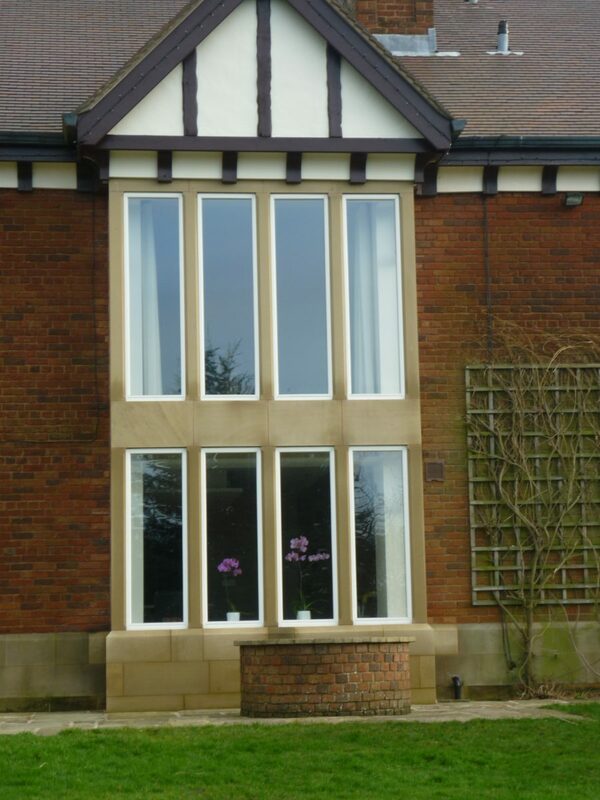 Bay Windows – Square or angled bay windows with or without cottage bar features are no problem. 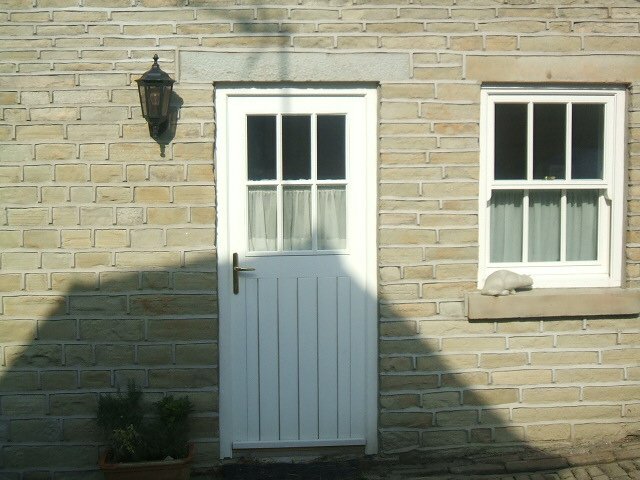 Corner or bay posts can be fluted to add a more decorative feel. 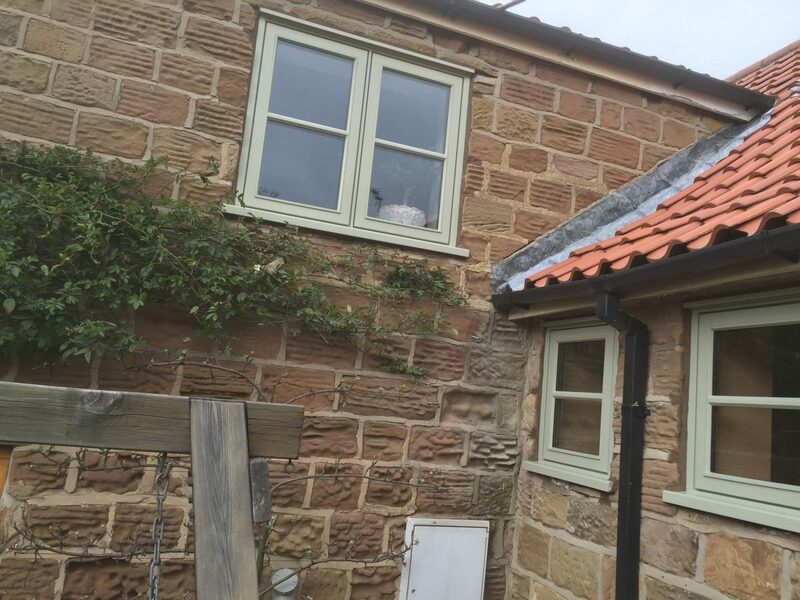 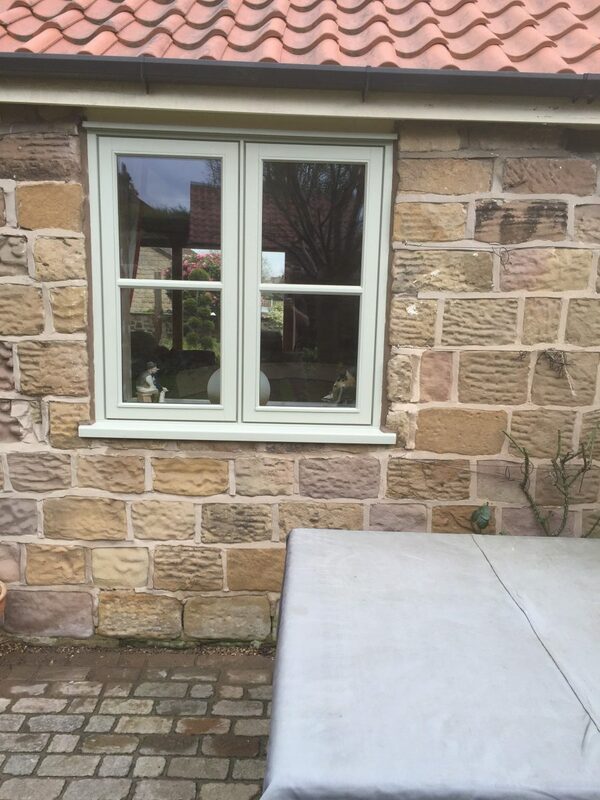 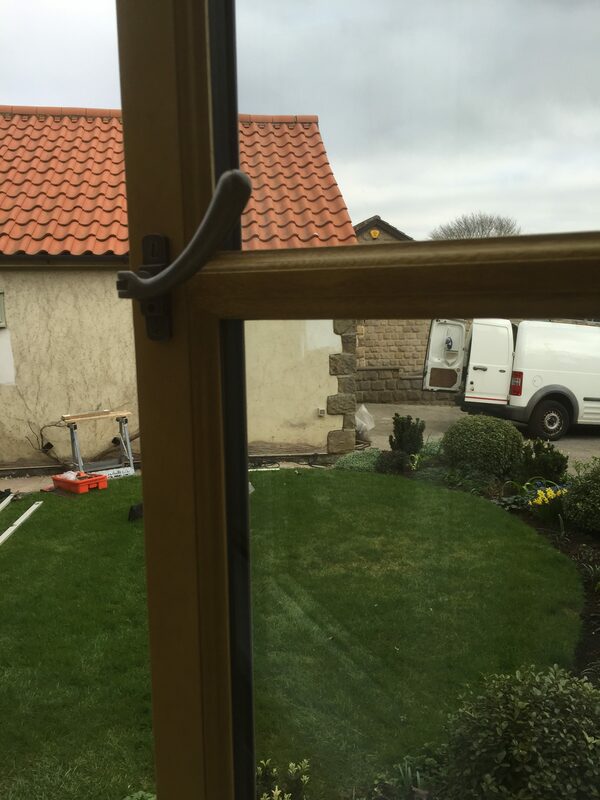 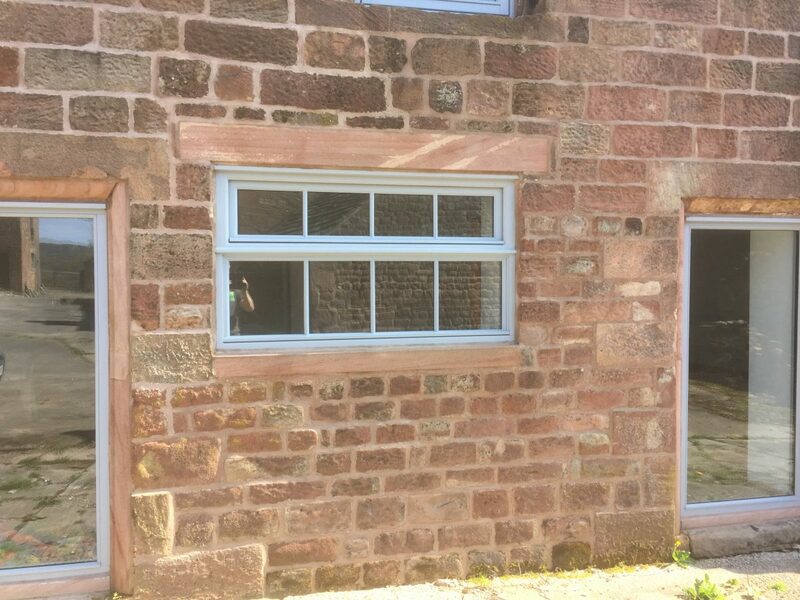 Our posts are fully mitred and specially constructed sill the new bay window will give your home a very special look. 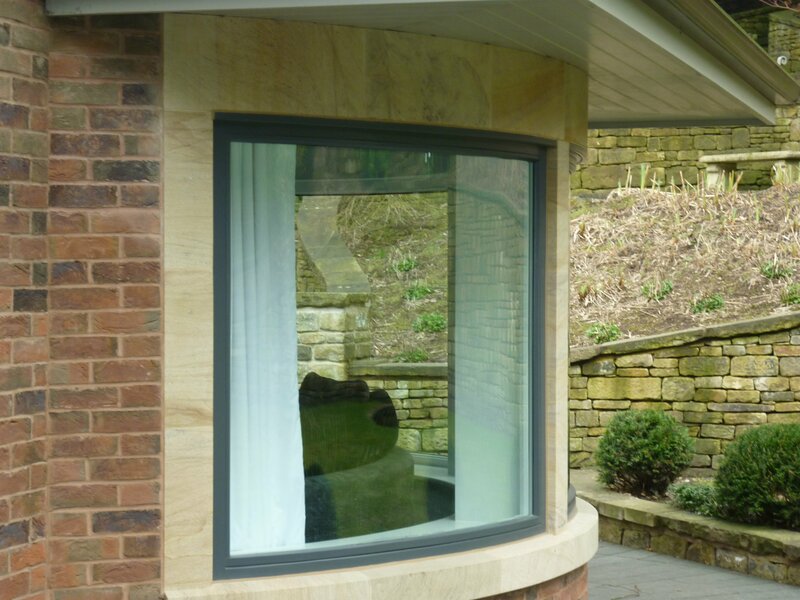 Tilt & Turn Windows – A dual functioning window which makes a big statement aesthetically and functionally. 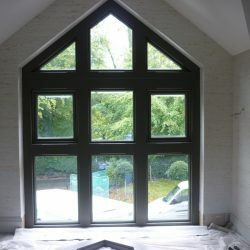 These windows are elegant, efficient, and durable. 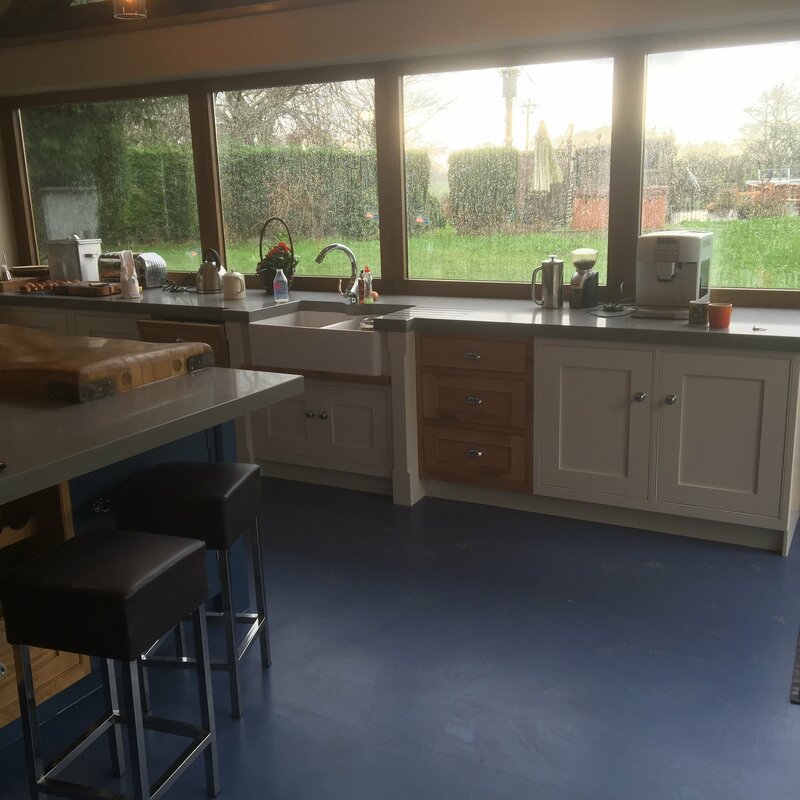 With the ability to both tilt and swing in they are often used when ventilation and access are desired in a space. 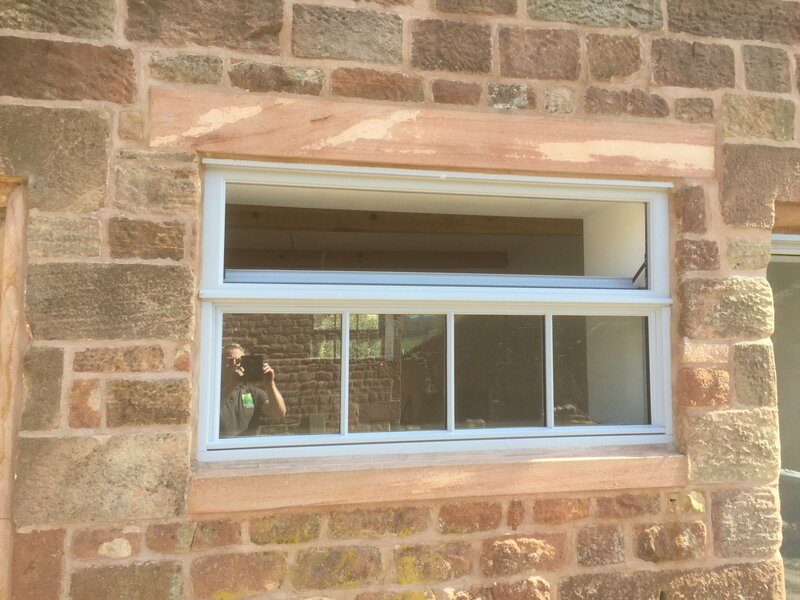 Hopper Windows – The hopper window offers a more traditional style window, often suited to barn conversions. 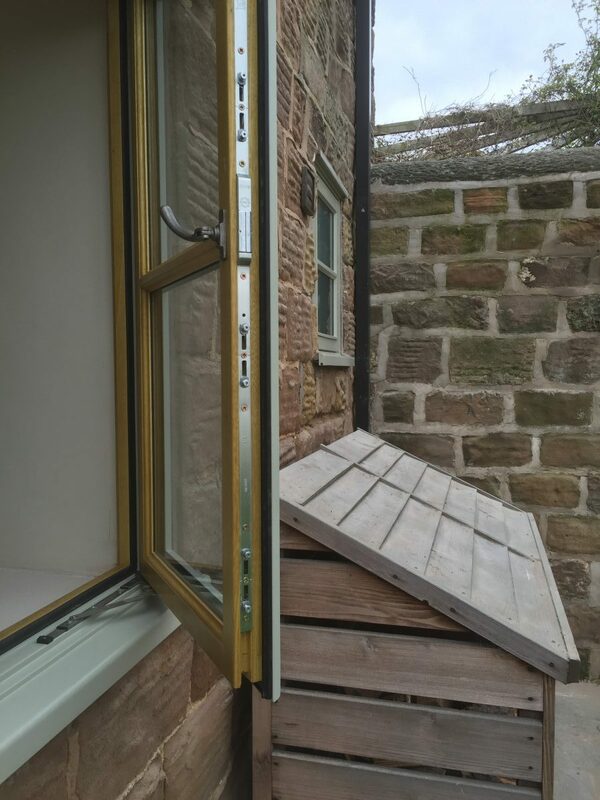 It is hinged on the bottom and opens outwards at the top. 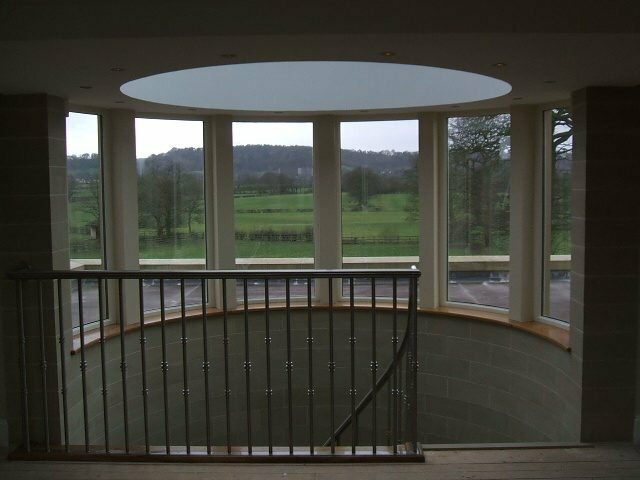 Round Windows – Bespoke circular timber-framed windows in a variety of designs, opening and non-opening. 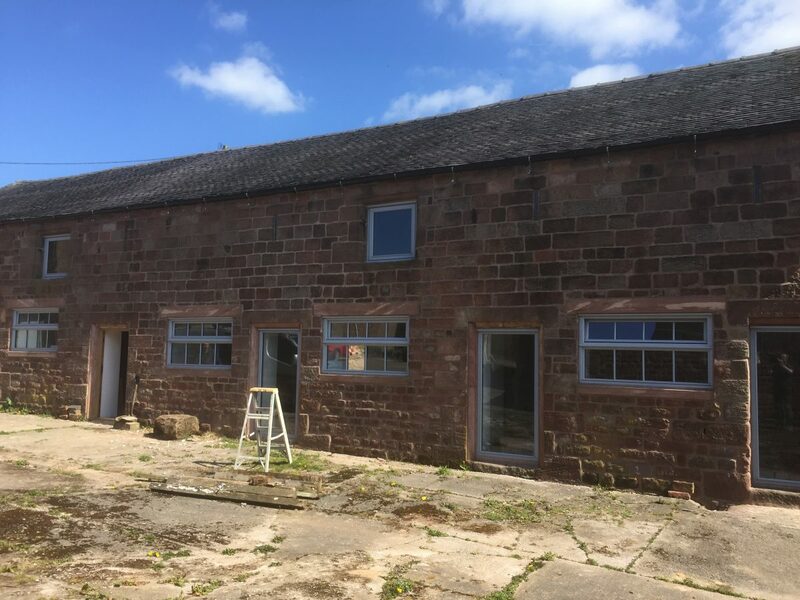 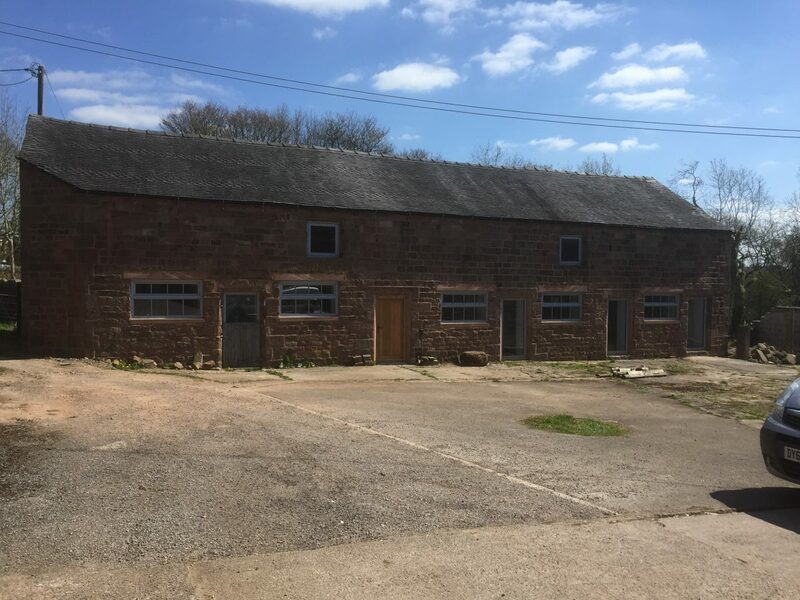 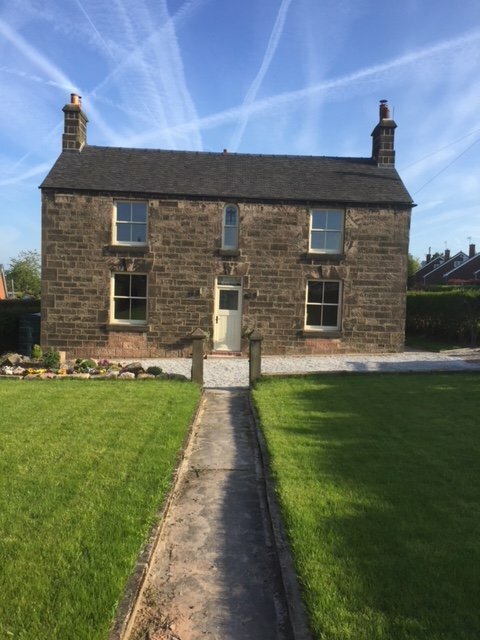 Longsdon, Nr Leek, Staffordshire, ST9 9QF.